The current best computer operating system is Linux, of course. The distribution that I currently favor and use is Linux Mint (based on Ubuntu), and now most (5!) of my machines are using Linux Mint Debian Edition specifically (which is based directly on Debian itself), which is currently at the top of the 'popularity' list among Linux distributions. For many years, I also used Redhat, and then Fedora linux. 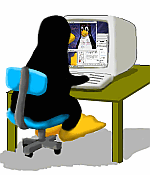 Check here for some useful linux software links. 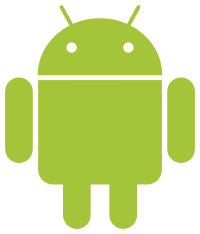 There are also some Android devices in the collection, which is a popular phone/tablet OS that uses the Linux kernel. NEW! Check out my ChromeOS on Chromebook/Chromebox page to see info on ChromeOS, and how I have installed Linux onto some ChromeOS devices. Want to know why you don't need to use Microsoft Windows on your PC if you don't want to? Check here for a good brief explanation. Want some good reasons to start using Linux instead of Microsoft Windows? Check here. 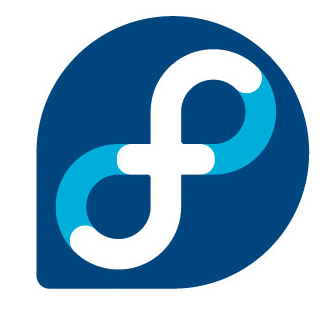 Want some advise on which of the Linux distributions might best fit your needs? Check this page, and here, and here as well. In addition to these computers, Dare also runs an Asus RT-N66U router -- which runs Linux inside, and replacement linux-based firmware versions are available (previously I used two Linksys WRT54GL wireless routers with replacement Tomato (HyperWRT-based Linux) firmware, and a Netgear N300 Wireless Gigabit Router model WNR3500L). NOTES White Touchscreen model! My first Chrome device! Black Touchscreen Flip model! 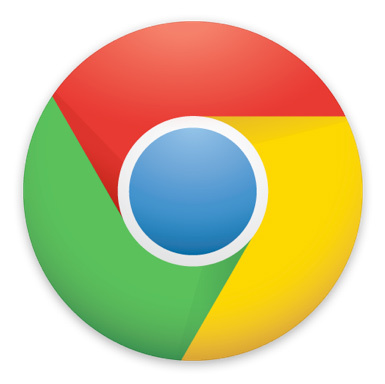 My first Chrome device supporting Android apps! Phoenix BIOS A02 AMI BIOS F.13 2.11 OpenWRT Kamikaze (reflash from original) ??? MOTHERBOARD ASUS P5A Intel D945GCLF2 ?? ?